Weight: 250ml / 8.4 Fl. Oz. Ingredients: Water, Sodium Laureth Sulfate, Cocamidopropyl Betaine, Fragrance, Sodium Chloride, Phenoxyethanol, PEG-7 Glyceryl Cocoate, Benzyl Alcohol, Sodium Benzoate, Methylparaben, Benzophenone-4, Citrus Grandis (Grapefruit) Extract, Citric Acid, Disodium EDTA, Butylparaben, Ethylparaben, Isobutylparaben, Propylparaben, Denatonium Benzoate, Red 4. 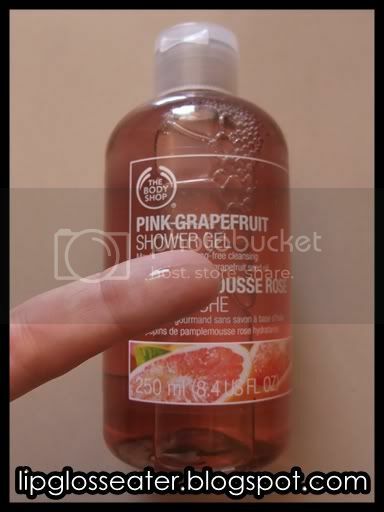 Mouth-watering soap-free cleansing with moisturizing pink grapefruit seed oil. 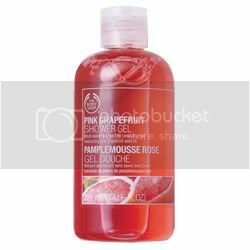 This shower gel is not as runny as your usual shower gels, but it lathers up rather well. 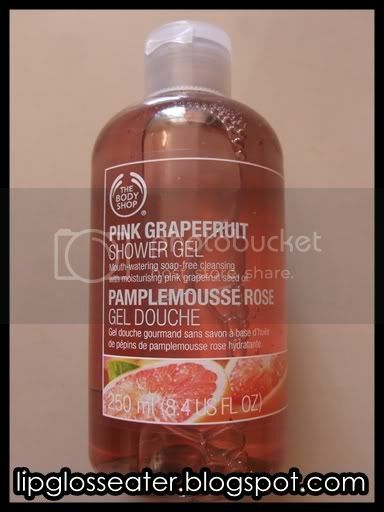 What i like about it is that it is not drying unlike some of the other shower gels from TBS! I really love the scent!! So fresh and it does smell a little like the 100 plus sports drink!! haha!! 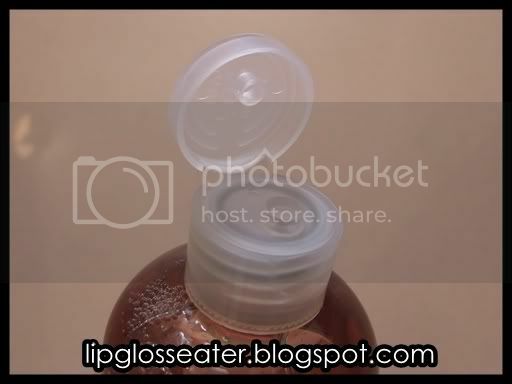 This shower gel comes in the usual squeezable bottle with a flip top cap. The cap can be difficult to open in the shower sometimes!! Likes: Lovely scent, not drying! yeah!! it's quite expensive for the tiny amount you get! !